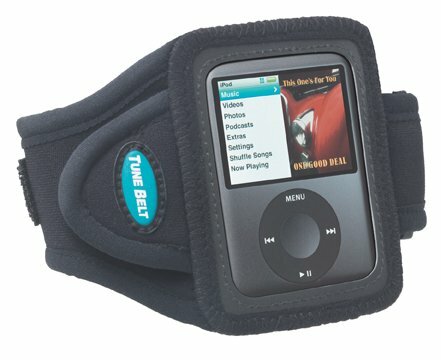 You will enjoy unmatched comfort, convenience & security with this ultra slim, lightweight and comfortable neoprene armband for the 3G iPod nano. 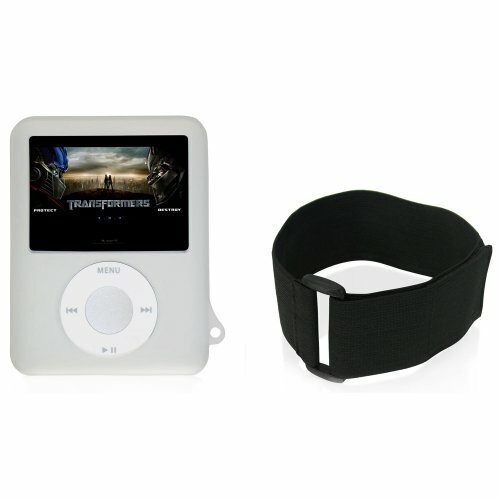 The armband completely covers the nano (except vital access points) and offers the flexibility of holding the player right side up or upside down so it is easier to read when viewed on the arm. You have full navigational control through the clear, protective window cover; and a cord management flap securely stores and manages the earphone cord. The armband is hand washable and adjustable to fit arms 8" to 16". For larger arm sizes, an Armband Extender is available. See model EX3 which increases the maximum arm size by about 6.5 inches. 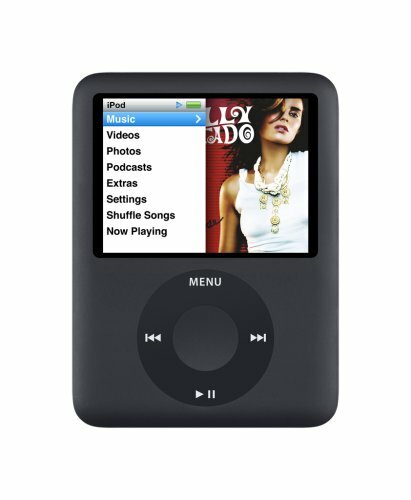 The 3rd generation iPod Nano from Apple gets a substantial redesign to accommodate games and video playback capabilities. This device offers crisp, bright video playback, an exceptionally thin all-metal body, built-in games, and an advanced user interface. 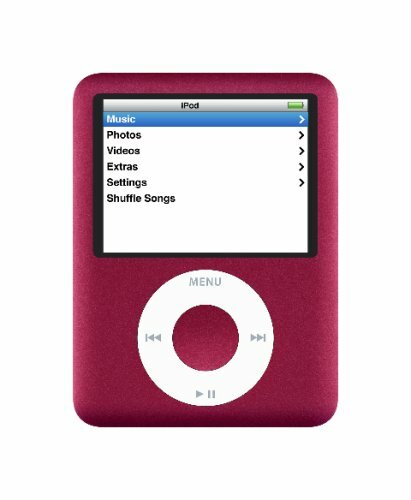 This 3rd generation Nano is still one of the smallest, thinnest, and most exquisitely designed MP3 players on the market. 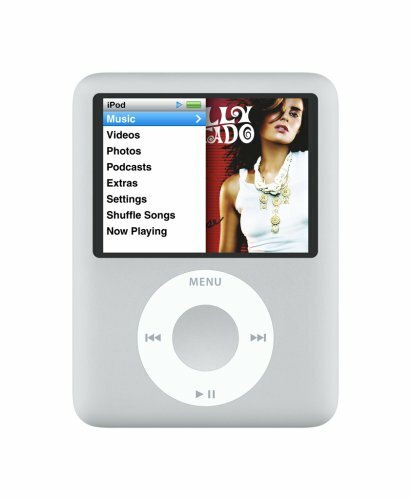 This iPod supports games, movies and video podcasts, in addition to music and photos. Audio format supported: Apple Lossless, WAV, MP3, AIFF, Audible, AAC. 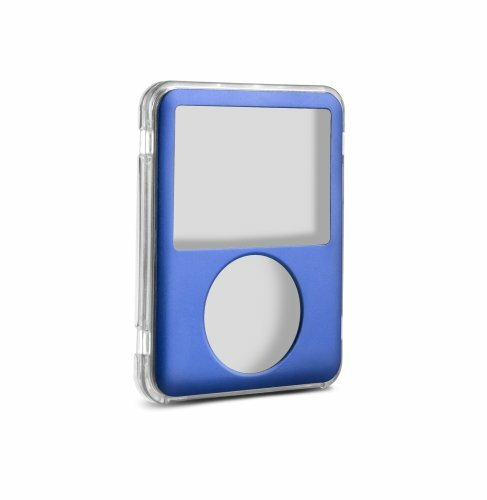 CTA DIGITAL IP-HN3C Clear Skin Case for iPod Nano 3rd Gen. Give your iPod Nano 3rd Generation a tough, protective skin to prevent scratching and impact damage with this Silicone Case. 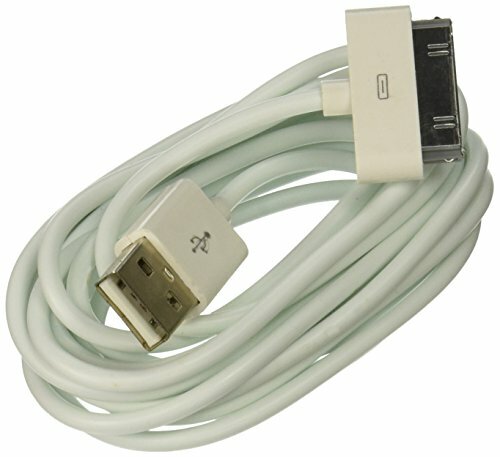 It provides overall Protection from accidental bumps and drops. The iPod Nano fits securely into the case and the cutouts give easy access to all ports and controls. It also features a protective clear thin sheet that shields against scratches and scuffs on screen and an arm band. Copyright © Wholesalion.com 2019 - The Best Prices On 3rd Generation Nano Online.